Thinking about joining a YouTube partnership network? Want to know about what this entails, or even what it means? Well read onn creators! It can get really confusing when you’re constantly faced with a ton of acronyms to know what it all means. So let’s start with the basics. A YouTube network is often referred to as an MCN, or multi-channel network. That simply means that an MCN is affiliated with multiple YouTube channels. Pretty simple, right? Basically a YouTube network has the ability manage, promote and support your channel on an individual basis. What you as a creator need to be aware of is the different value propositions networks offer to help catapult your channel to YouTube greatness. So what are some things you can expect by joining a YouTube Partnership Network like BBTV? Well not to toot our own horn, but toot…. We’re the world’s largest MPN (Multi-Platform Network), evolving on the idea of an MCN to support all aspects of aspects of the creator’s journey. Don’t just take our word for it, we’ve partnered with some of the largest creators online, like Major Lazer, RCL Beauty, Davey Wavey and The Makeup Chair. There are a lot of benefits for you, the creator, when joining a YouTube network. Technology – In all that is the internet, getting seen online is a challenge in itself. YouTube networks specialize in helping optimize your videos and channel to get found online. 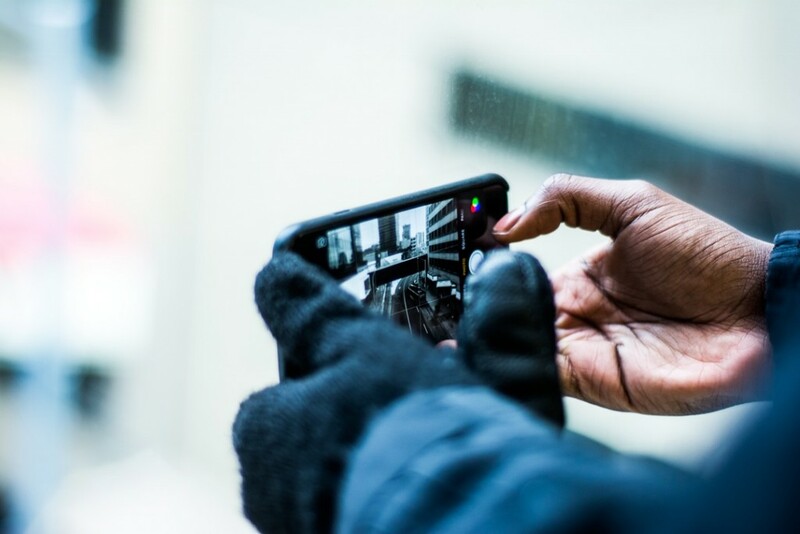 Specifically, awesome tech like VISO Catalyst changed the game when it comes to optimizing your videos, thumbnails, and reporting. Creative Services – We can’t all be blessed with the creative genius that is Beyonce Knowles Carter – or with the team supporting her. When resources are scarce it’s nice to have a YouTube Network in your court. Great design is key in sparking engagement and driving views. 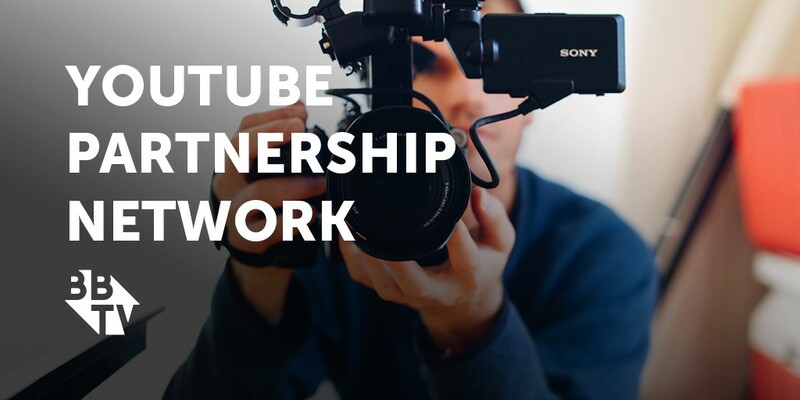 Partner Support – YouTube is always changing, it’s a YouTube network’s job to keep up with the latest technology to help your videos succeed online. Access to additional software – Copyright is always going to be a pain point when creating amazing content. YouTube networks often have great relationships to software that can help your videos succeed. Take Epidemic Sound, which gives you instant access to over 25,000 right-free tracks! Or Epoxy, free social tools at your fingertips. If nothing else, YouTube networks are an amazing collaboration opportunity. Collaborations a key to tapping into potential audiences and channel growth. When you’re part of a network you’re part of a family. Interested in joining up with #BBTVFam? Will You Be The BBTV Phrase Finder?